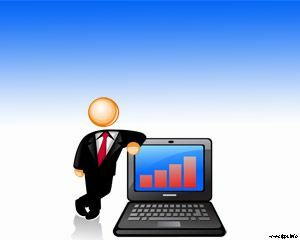 The quality management involves concepts such as total quality, quality assurance, statistical process control, among others. The technique of total quality was noticeably taken by the Japanese after the Second World War. Factories like Toyota have for much of the investment in quality processes. 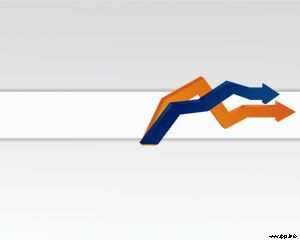 Kaizen, which means change for the better, is a principle that has enabled Japan to focus on quality and which has given impetus for companies to have the position to focus on total quality (TQM). 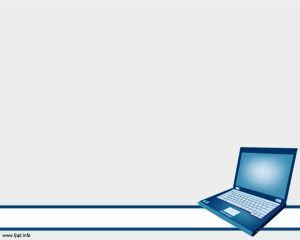 The PPT template has a guy next to a computer laptop, so this template can also be used for computer slideshows or computer presentations. 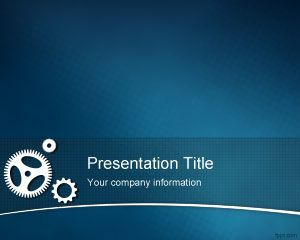 Quality Management PPT has a blue gradient background with the image of an executive monitoring the quality of the processes of a company by Business intelligent computer system. 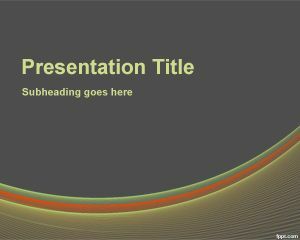 Download this PowerPoint Template for free! 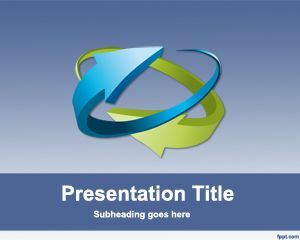 The quality management PPT powerpoint template is free and really a good option if you are interested in quality managemnet projects. 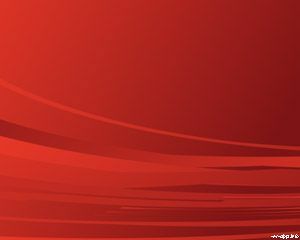 Download this template if you are working with total quality management. Best Template ever! Tanks a lot!